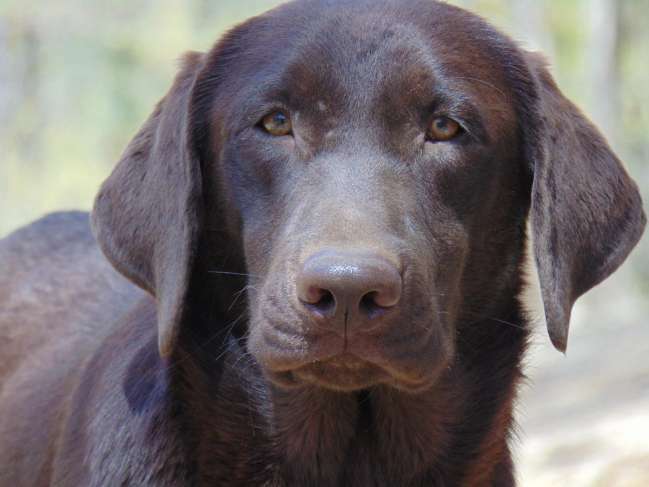 I have a gorgeous chocolate male (born 5/6/18) available. His sire is CH Eagertrieve Magic Mike. He is a 91 LB conformation type male who has achieved his AKC Show Champion title. His mother is Enid's Brown Belle From The Bayou. She is a 55 LB field type female. Very sweet male and a nice retriever.